Nissan is taking legal action against the official pro-Brexit campaign, Vote Leave, after it used the car brand's logo on a leaflet calling on voters to ditch the EU in Thursday's referendum. The Nissan logo appeared next to those of other companies, including Unilever and Vauxhall, with the text: "Major employers … have all said they’ll stay in the UK whatever the result of the referendum." Nissan is a declared supporter of the Remain campaign. It said yesterday it was initiating proceedings to prevent Vote Leave using its name or logo and from "making any further false statements and misrepresentations concerning Nissan." Nissan chairman and chief executive, Carlos Ghosn, said in February: "Our preference as a business is, of course, that the UK stays within Europe – it makes the most sense for jobs, trade and costs. For us, a position of stability is more positive than a collection of unknowns." 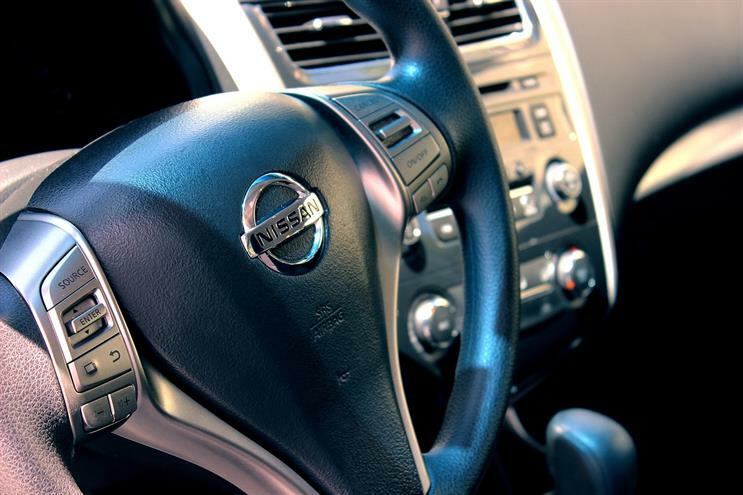 The move by Nissan follows a public rebuke for Vote Leave from the UK’s statistics watchdog last month, over claims that EU membership costs the UK £50m a day – a figure that does not take into account the rebate, or any of money spent by the EU in the UK. Sir Andrew Dilnot, chair of the UK Statistics Authority, said he was disappointed the campaign was continuing to make the claim, saying it was "misleading and undermines trust in official statistics".